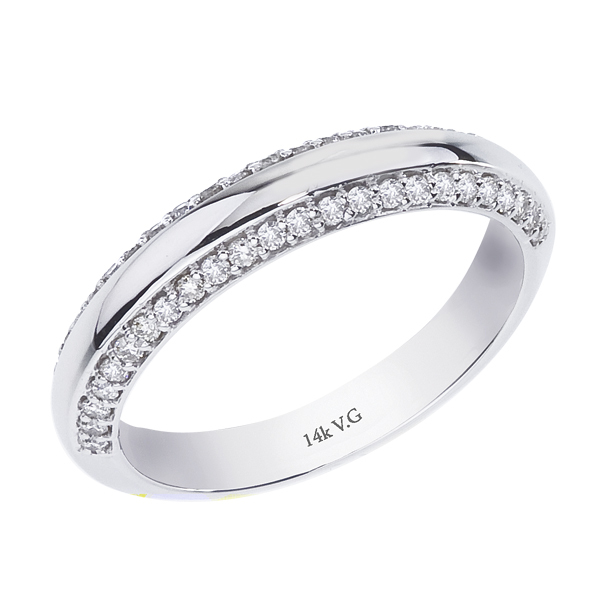 This gorgeous 14K white gold engagement ring features 44 side stone diamonds. The center stone is not included. Made in USA.